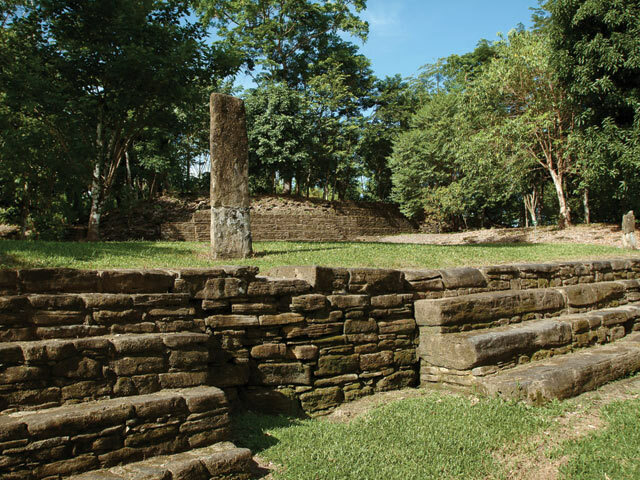 Explore our Mayan culture of yesterday and today! You will drive into the Maya heartland of the Toledo District, where the Maya indigenous culture still thrives in numerous small villages and farming communities. 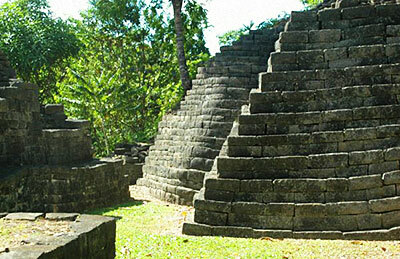 Your licensed guide will share their knowledge of both the ancient and the living Maya culture. 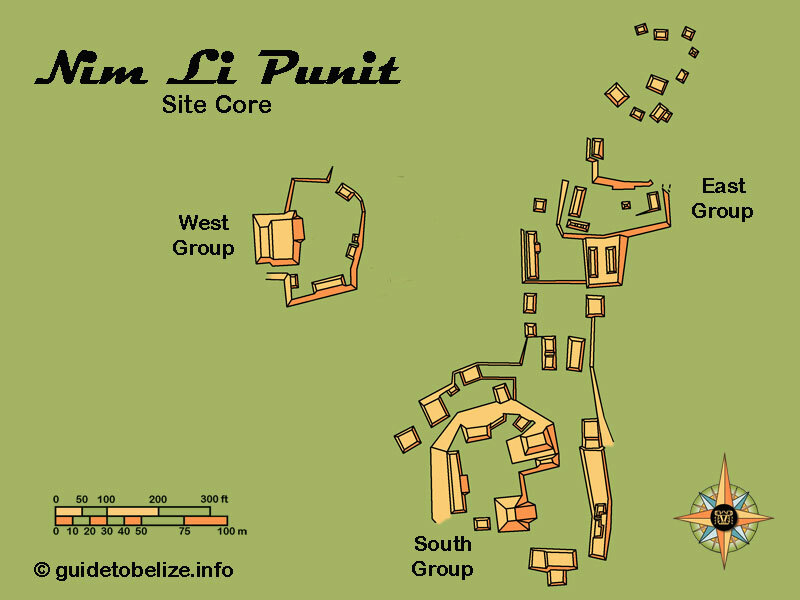 The first stop will be Nim Li Punit, a small archaeological site famous for its carved stalae. On some tours you will travel to the Mayan village of Blue Creek for an adventurous hiking and caving experience. 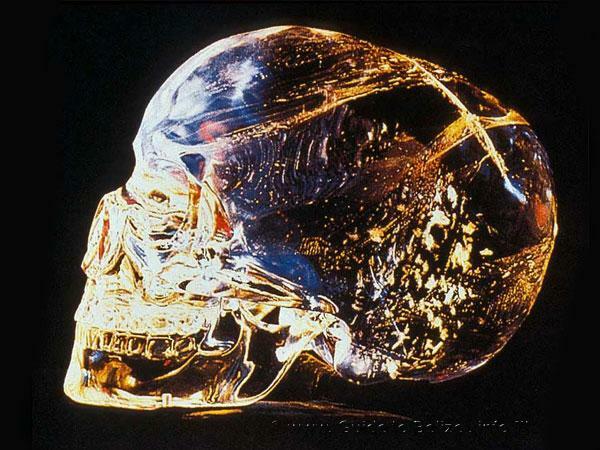 Other tours proceed to the ancient Maya ruin of Lubantuun, where the famous Crystal Skull was found, then onto a Mayan village where you will have lunch. Tour includes park entrance fees and lunch.